Yuan Xiaolin will oversee Volvo in China, the automaker's biggest single market. 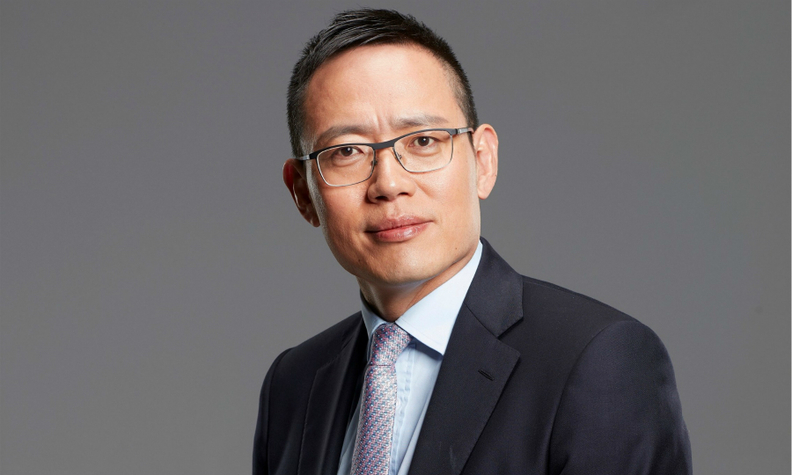 Volvo Car Corp. named Yuan Xiaolin to succeed Lars Danielson as senior vice president of the company's Asia-Pacific operations. The appointment takes effect on March 1, Volvo said in a statement. Danielson will retire at the end of February. For the past two years, Yuan has been Volvo's deputy vice president for the Asia region. Last year, he also became Volvo's China sales chief. He previously was chief of Volvo Chairman Li Shufu's office and oversaw Zhejiang Geely Holding Group's acquisition of the Swedish brand in 2010. China is Volvo's largest market. Last year, the Swedish automaker's China sales increased 11 percent to 90,930 vehicles. The company enjoyed strong demand for the Chinese-produced Volvo XC60 crossover and the S60L sedan.